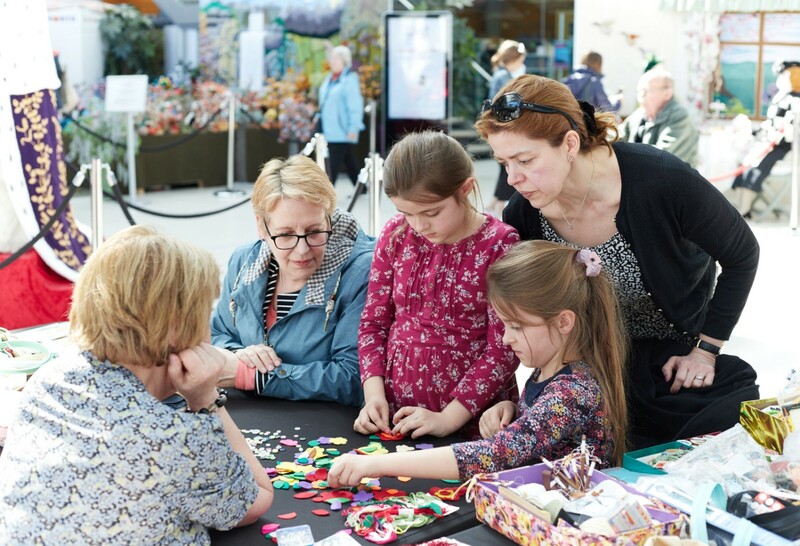 Norfolk Makers’ Festival is the new name for the popular Makers’ Month event organised and run by The Forum since 2016. The new look event celebrates the county’s local crafts people, artists and making heritage. If you’ve ever wanted to learning a new skill this is the time with opportunities for complete beginners to learn how to sew, embroider, crochet, knit, draw, paint, print,. Felt, spin, weave and much more. The festival wouldn’t be complete without a visit by the animals that provide the raw materials – and Alpacas from Burnt Fen and sheep from the Rare Breeds Survival Trust will be returning this year. Learn how the fleece from these wonderful animals are fashioned into a variety of cosy and stylish items.